How would you like to have the most beautiful home in the neighborhood? Well, with Southern Window and Siding's vinyl siding you can. 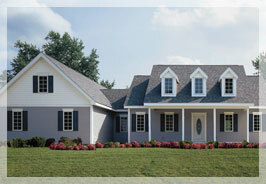 Our siding comes in a variety of styles and colors to choose from. Plus, it is also extremely durable and weather-resistant. And it will never have to be scraped, sanded, or painted because the color goes all the way to the panel. 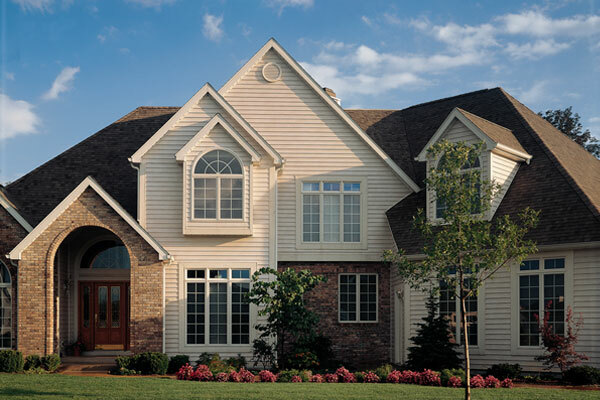 Plain old ordinary siding has no support, which allows your home to be exposed to outside air and noise. But Southern Window and Siding's insulated siding actually prevents air infiltration, which makes your home quieter and more energy-efficient. So, leave the paint brushes put away and give Southern Window and Siding a call today to learn more about vinyl siding for your home. We serve all of Atlanta and the surrounding areas. We will gladly give you a free estimate and answer any questions you may have. So what are you waiting for? Pick up the phone and call us at 770-955-6400. We look forward to hearing from you.